British Airways passengers will be offered brewed beer on-board from May 1. 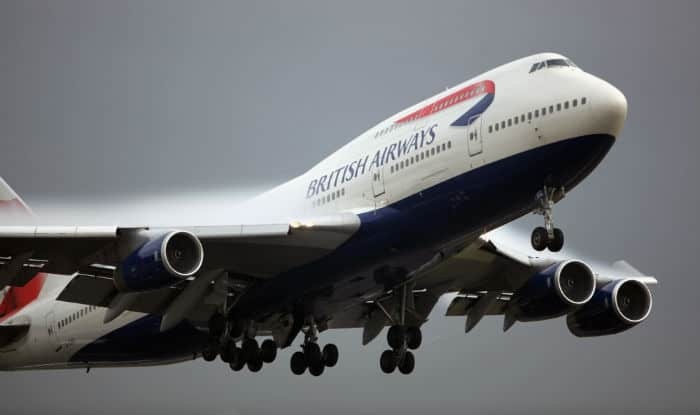 New Delhi: British Airways will offer beer brewed in-flight to its customers from May 1. The airline and Scottish craft brewery, BrewDog, have teamed up to create a transatlantic IPA (Indian Pale Ale) to celebrate the airline’s centenary, according to a release. It would also be world’s first “brewed beer at 40,000 feet,” the release issued by the airline said. “Cans of the bespoke IPA, named Speedbird 100 after the airline’s call sign, will be exclusively available to British Airways customers on board all long-haul and short-haul flights and in selected lounges from May 1,” it noted.